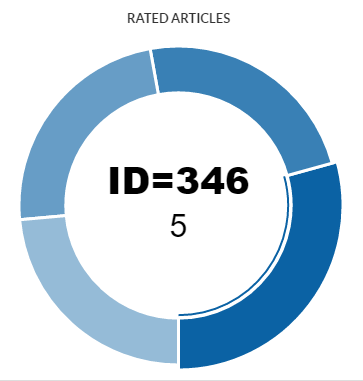 You can move the mouse pointer on any portion of donut to view the article ID and its average rating. Title: This column displays the title of articles. You can click on the title to view the details of the article. Ratings: This column displays the average rating of the article. The most rated article is present at the top and the least one at the bottom.